Seven people have so far been charged with smuggling drugs into Greenland via the post. 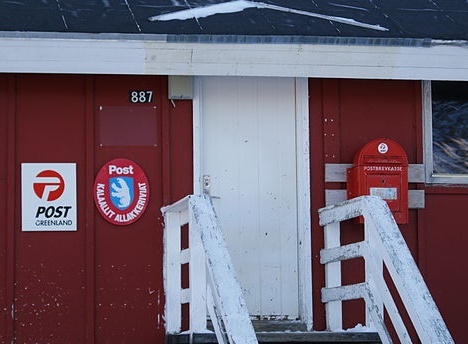 Two employees of Tele-Post in Greenland are accused of collecting and selling cannabis that had been sent from Copenhagen through the parcel post, the Greenlandic broadcasting service KNR reports. At least 63 kilos of cannabis is involved, which is worth millions of kroner. “The smuggling of cannabis is a massive social problem and unfortunately it is not unknown territory to people working in the transport and logistics sectors, so we have also been hit,” said Tele-Post’s press officer, Arnakuluk Jo Kleist. The postal service has vowed to implement stricter measures to try and avoid such cases in future. “As the problem is so widespread and poses the challenges it does, we will all have to do what we can. We can’t solve this problem alone, but will do what we can,” she added. The trial of the seven begins on Monday.